A loan of $275 helped to buy gasoline and crude oil to sell. 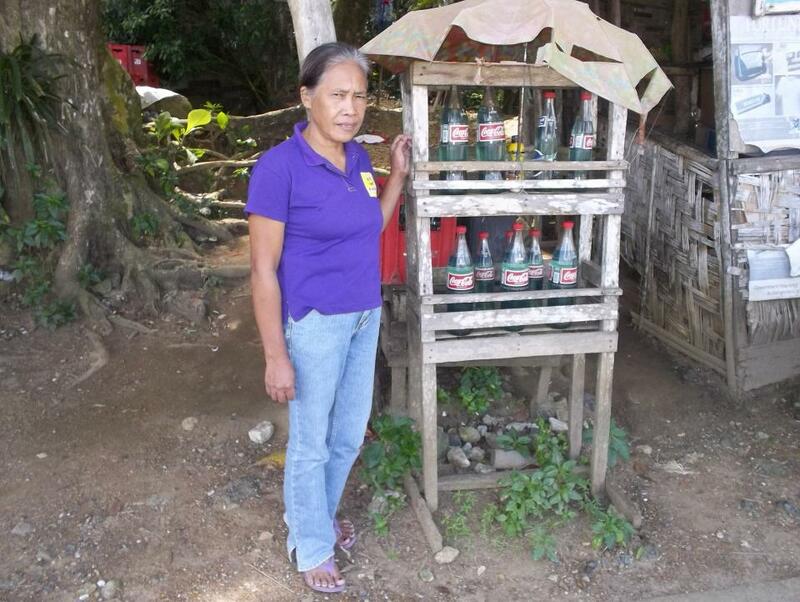 Efrena is 52 years old and from the town of San Miguel, Bohol. She is married, with eight children, ages 7 to 30. Efrena's husband farms rice for his family. For six years now, she has sold gasoline and crude oil to the drivers in her community in order to help her husband. She is asking for a loan to buy more so she can earn better. Her income will pay for school fees and food for her family. In the future, she hopes to have a bigger business someday and to see her children successful with their lives.